Upon entering your home, the living room, dining room and kitchen are open concept - ideal for entertaining guests. There is also an enclosed Florida room which is accessed through the sliding doors in the dining room. Roof 2018. Water heater 2012. Double width driveway accommodates multiple cars or possibly a boat. And, no flood insurance required. 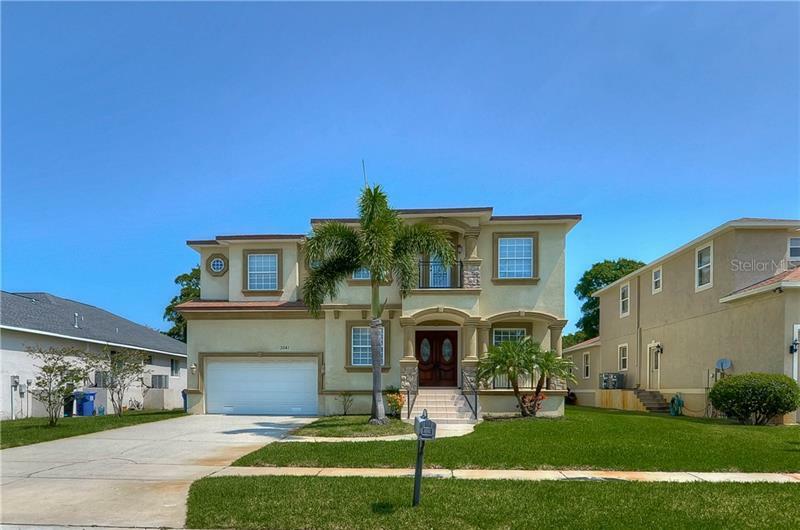 This home is centrally located between US19, downtown New Port Richey and Trinity. Hospital, dining and shopping are all moments away.